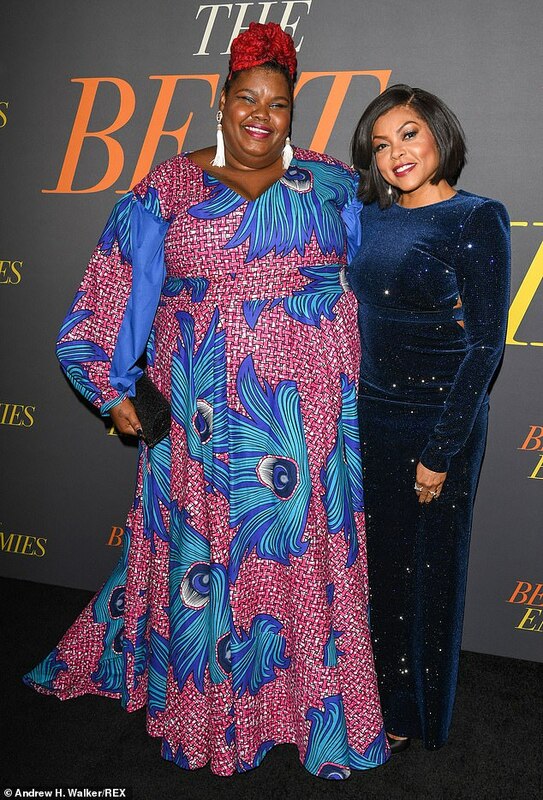 We chat with Taraji P. Henson and Ann Atwater’s granddaughter Ann-Nakia Green about the highly anticipated film. 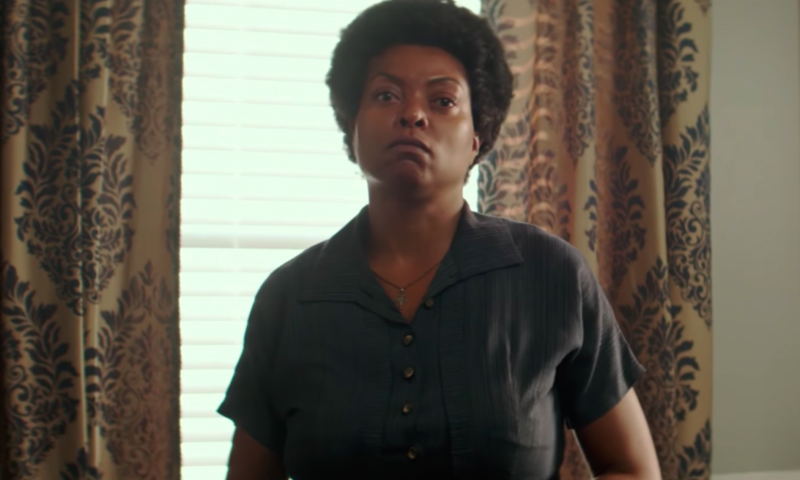 The Best of Enemies might tell the true story of the unlikely friendship between civil rights activist Ann Atwater and KKK leader C.P. Ellis, but actress Taraji P. Henson – who plays Atwater – is no enemy of the producers who brought the film to life! The road ahead had a few bumps – Henson was slated to star in Babak Najafi’s Proud Mary during those same months – but Henson was set on being a part of this project, even if meant giving up her much-needed break. Henson added that her wish for the film is that the story of this unlikely friendship between Atwater and Ellis gives people hope. Be sure to see The Best of Enemies in theaters now!